The wait for a state tax refund can be monitored through simple steps. 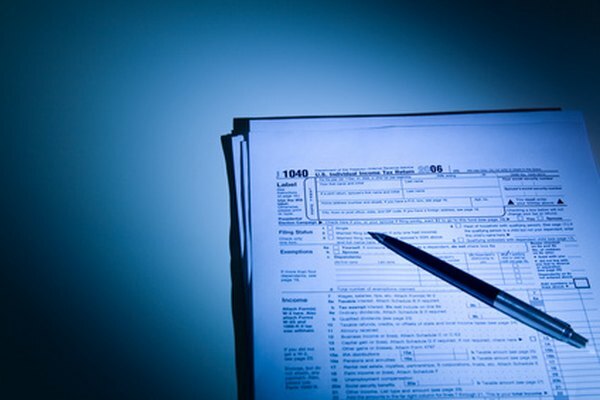 3. Who Must File a Tax Return in Michigan? The process of filing income tax returns is done each year for the federal tax system as well as for most states and some municipalities. Taxpayers who are slated to receive a tax refund often are unsure when to expect the refund to arrive. Whether you are awaiting a check in the mail or a direct deposit into your checking or savings account, using a few simple steps can help you best determine when your state tax refund will arrive. Gather your tax return for the current year. Use the final version of the return that states the exact amount of the state refund you are expecting. This is a critical number required to check on the status of your refund. Contact the Department of Revenue for the state where your filed your tax return. Start by finding your state on the listing of all offices on the Internal Revenue Service's website. Click on the link for your state to proceed to the individual state website. Choose the check refund status option. Enter all personal and required information, which may include your full name, Social Security number and amount of state tax refund anticipated. Hit the submit or enter button to view a detailed record of your account including the expected refund issuance date. Call the Department of Revenue for your state directly if you have additional questions or cannot locate a copy of your tax return for the exact amount of the refund you are due. Do not enter information for another person without their express consent as gathering financial and taxation information for others without their knowledge is against the law.